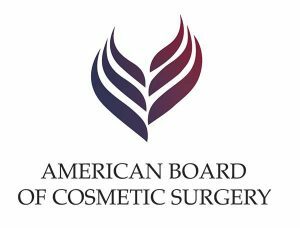 I am a board certified cosmetic surgeon also the Founder of Aesthetic Beauty Centre. To get a quick sense of who I am, see the below video. 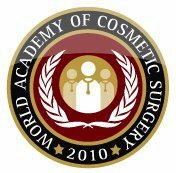 When we trained in medicine, there was no mention of Aesthetic surgery or medicine. 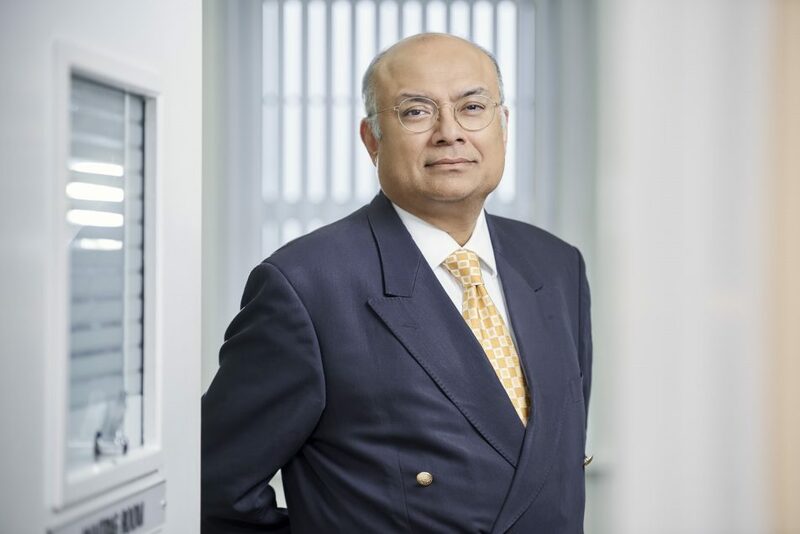 After my surgical attachments, I came to UK to progress my training in surgical specialities. I worked at different surgical specialities for the next 7 years including trauma, emergency medicine and Orthopaedics. In 2000, I was invited to attend a training session in Lasers by Lumenis. I started my Sunderland clinic at Ashmore Terrace doing non-surgical treatments and lasers. I believe no one should pay to know the possibilities of their better self and hence I do free consultations for all. Feel free to reach out.